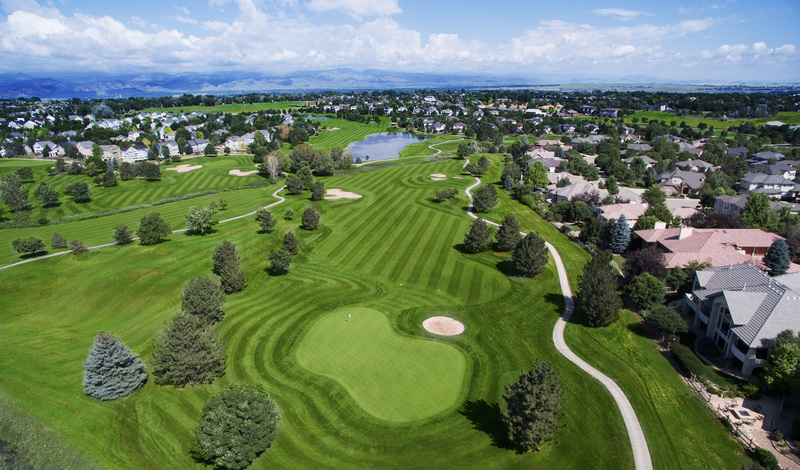 Indian Peaks Golf Course offers a fun, yet challenging, test of golf for players of all abilities. 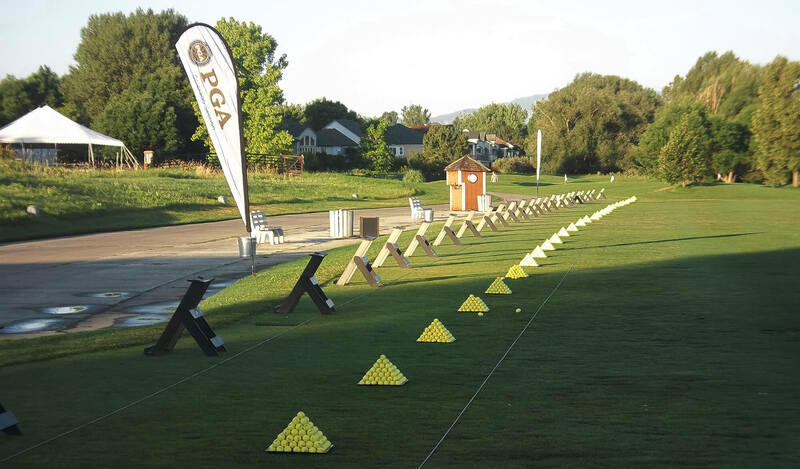 Hale Irwin’s Signature Design offers six sets of tees suitable for any golfer. 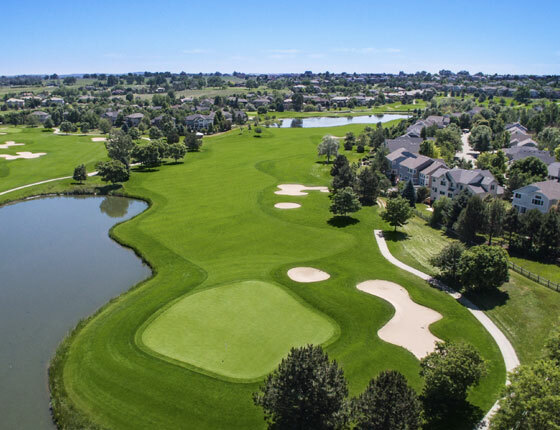 Indian Peaks is known for excellent greens and superb course conditions, as well as a tremendous practice facility with driving range, putting green, and short game practice area. 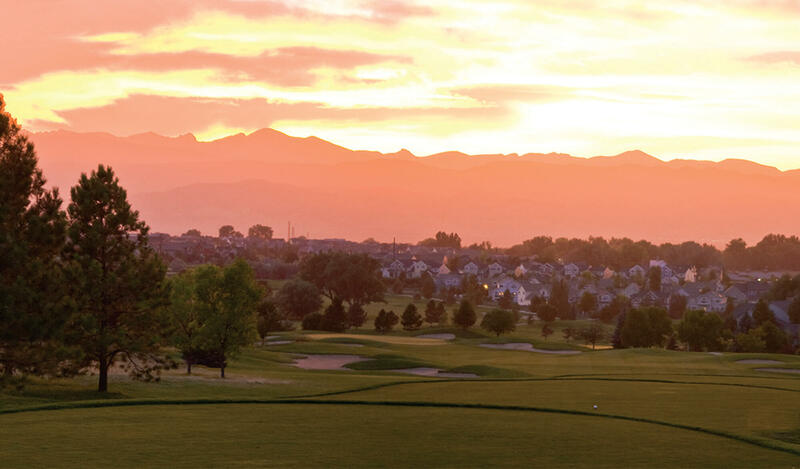 Colorado’s favorite public facility all players must visit. 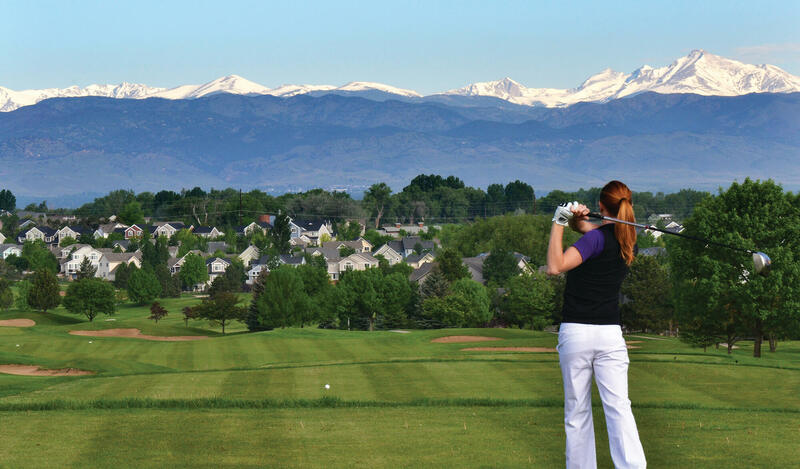 Indian Peaks sparks the spirit of adventure in every golfer. 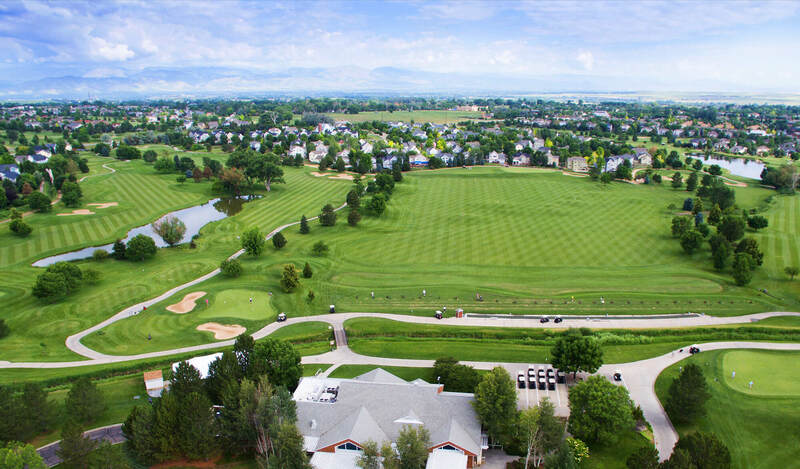 Championship golf with extraordinary views and superb conditions.